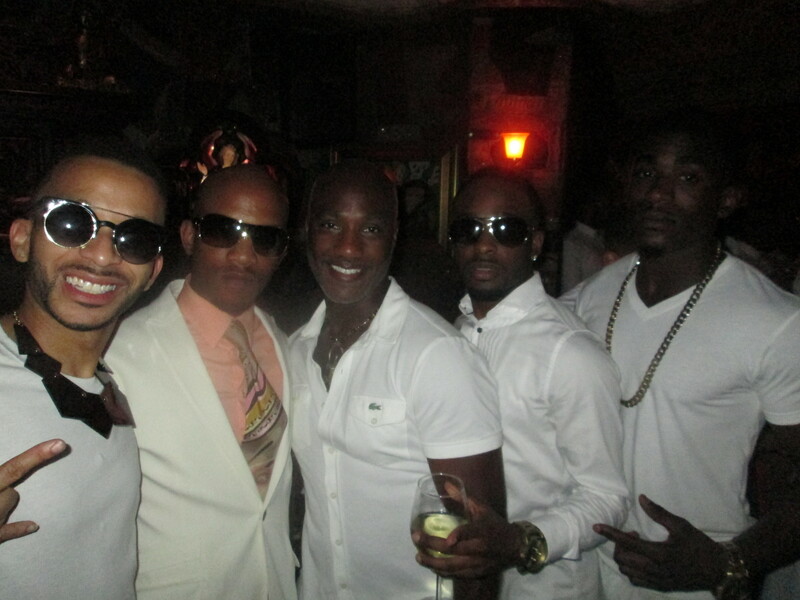 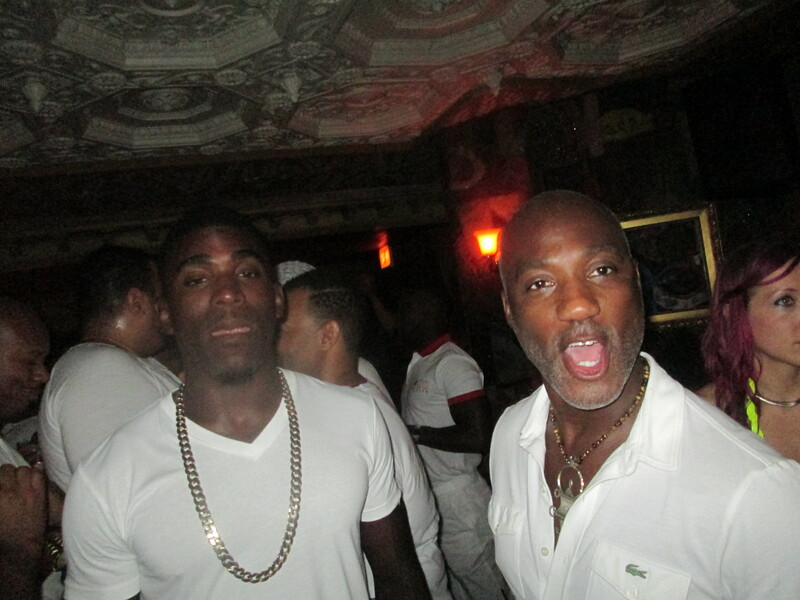 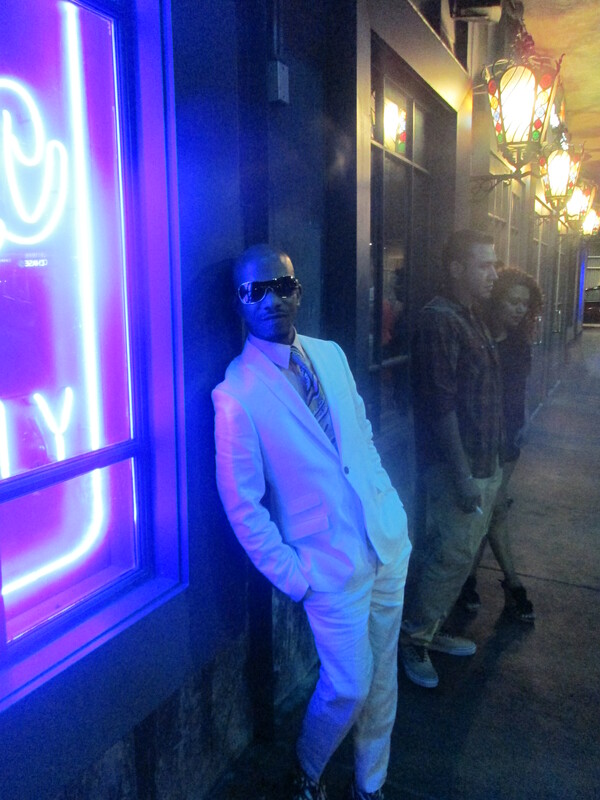 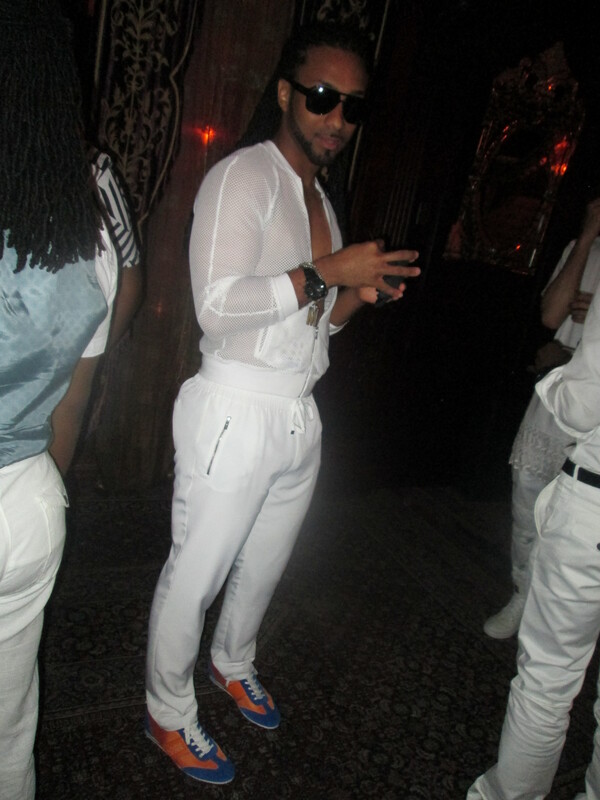 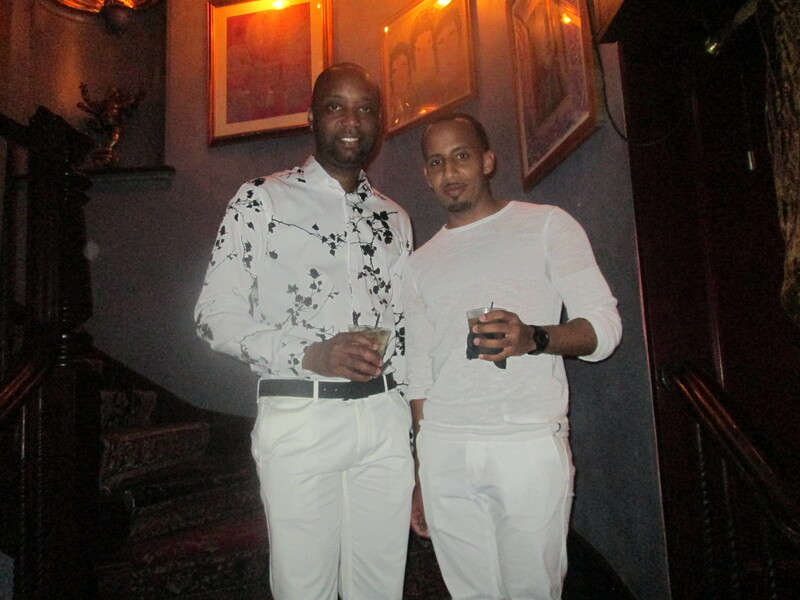 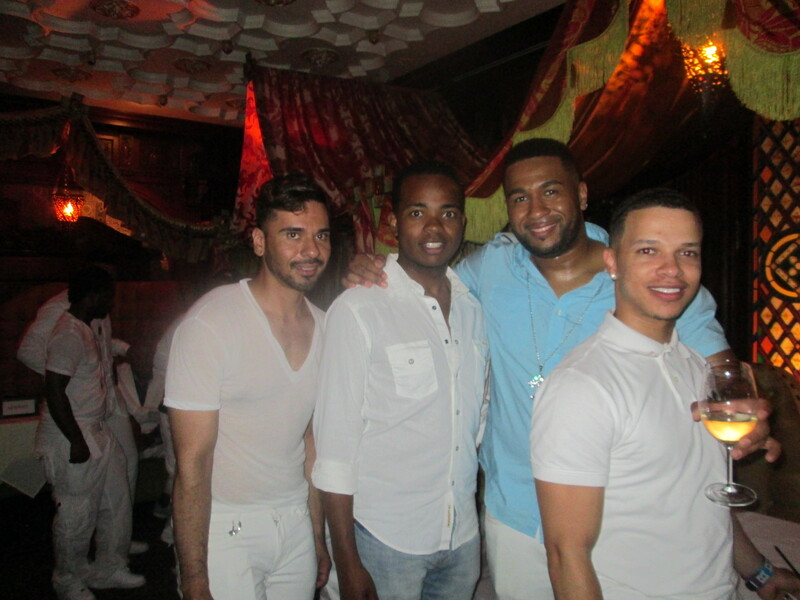 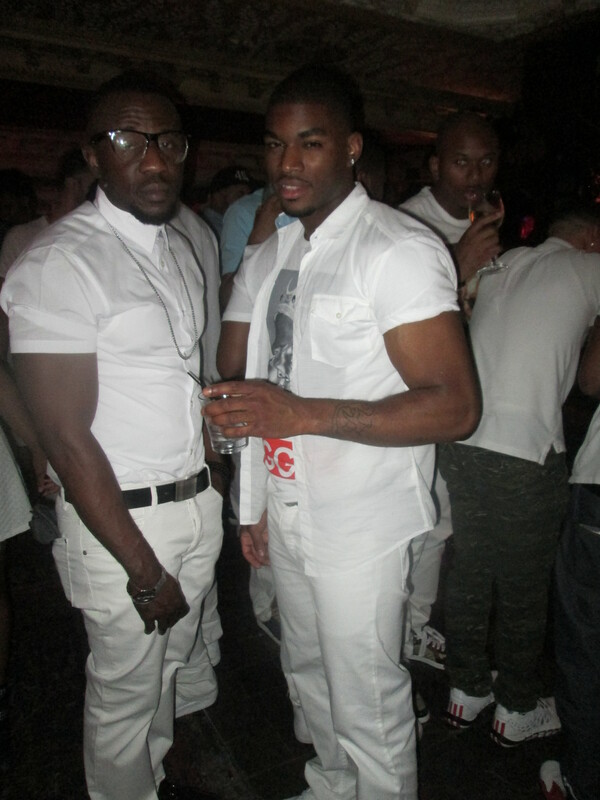 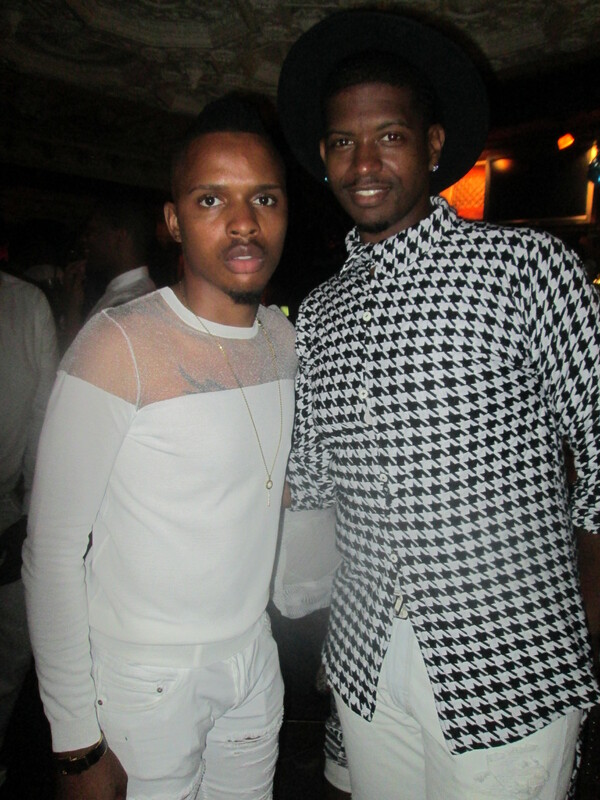 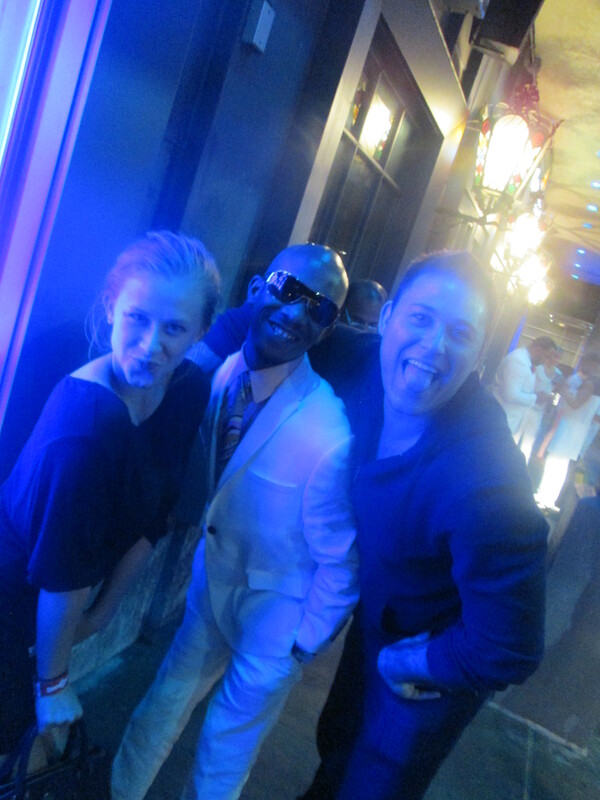 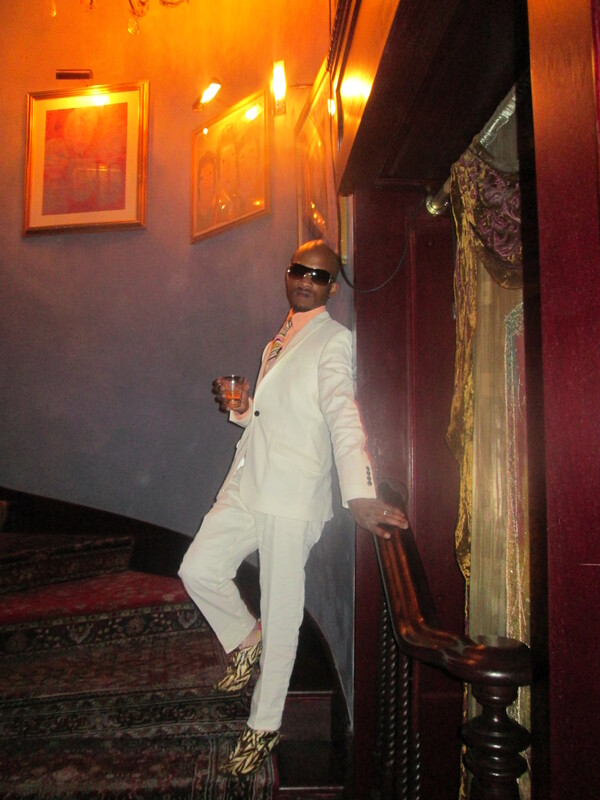 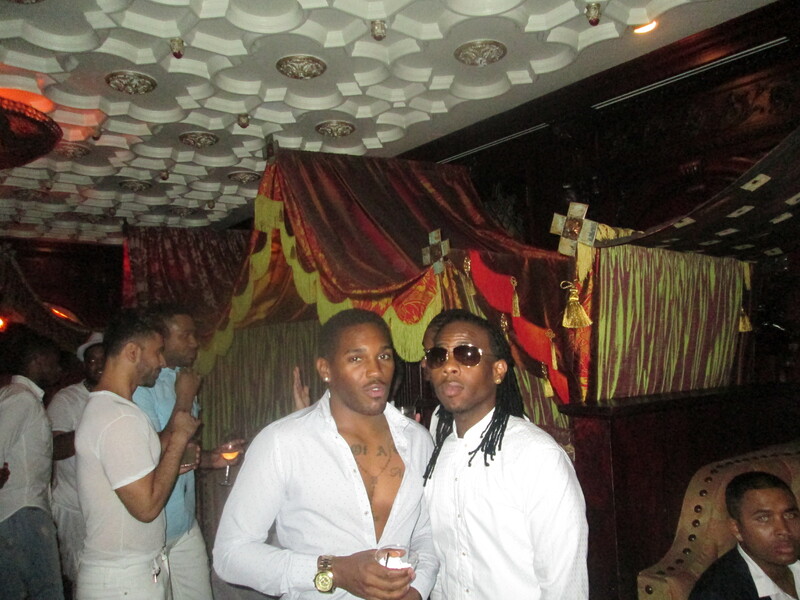 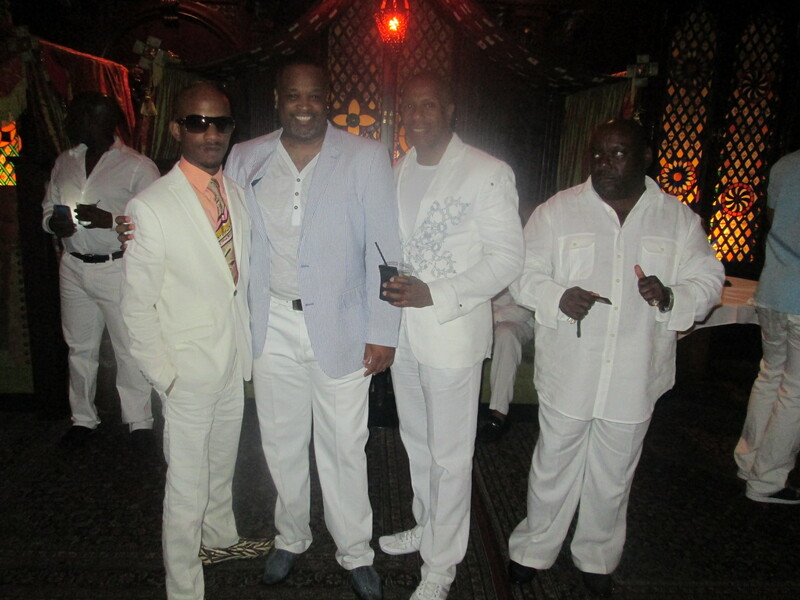 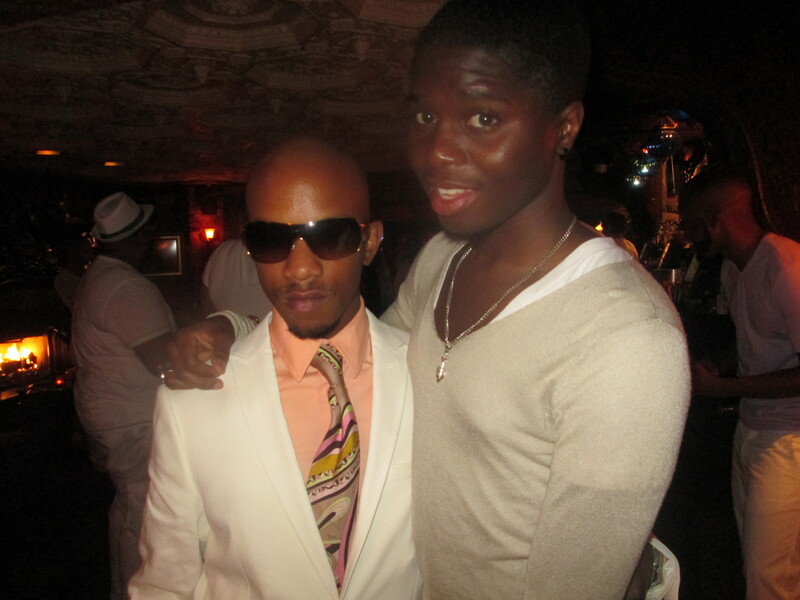 On last evening, I attended K Docks 5th Annual , Legendary White Party and it was a breath of fresh air. 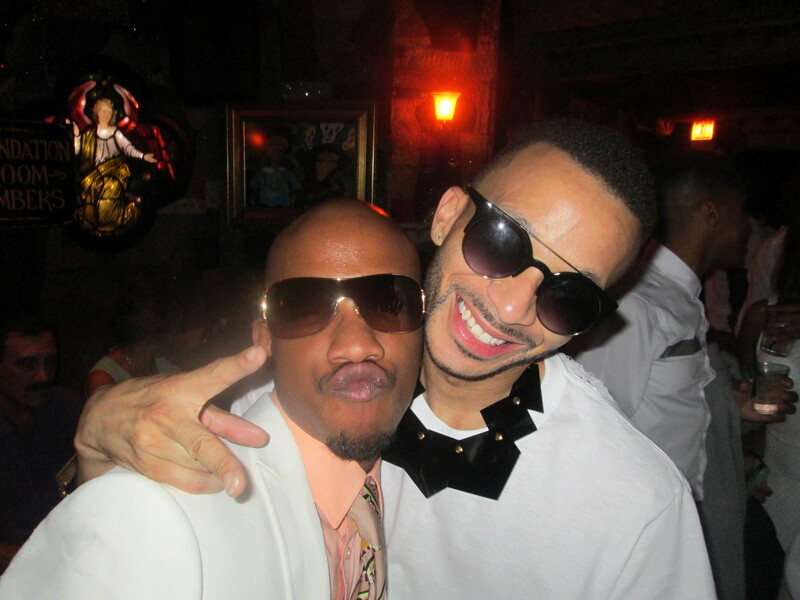 K-Dock effectively proclaimed to the masses that we will KNOT be lured by the frivolity of ratchedness. 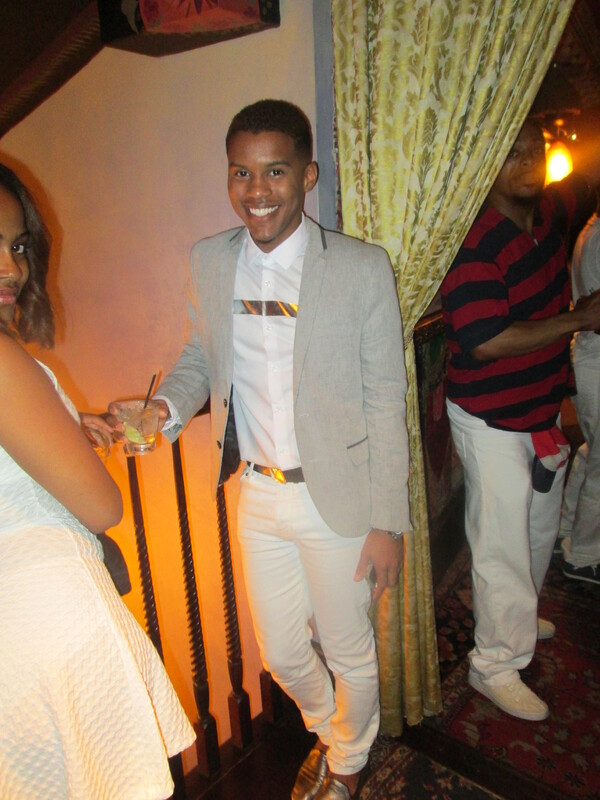 The socialites of the city descended and enjoyed themselves. 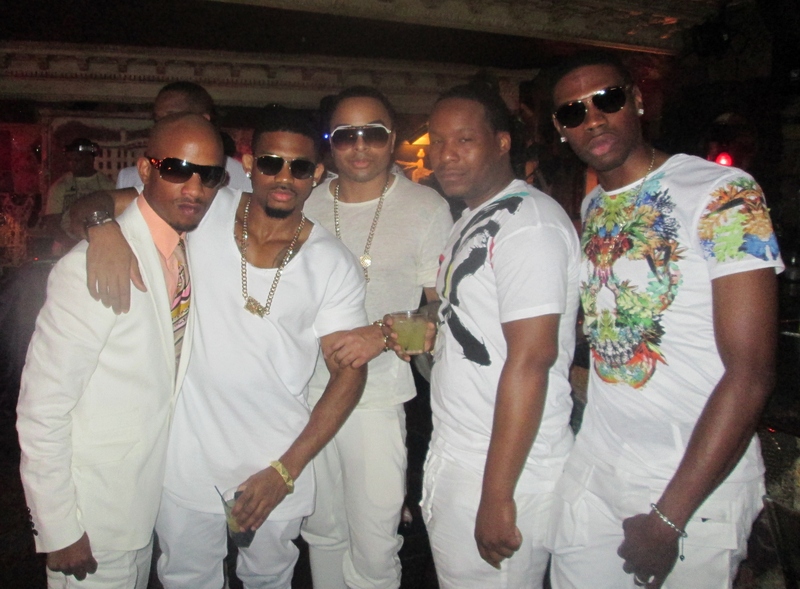 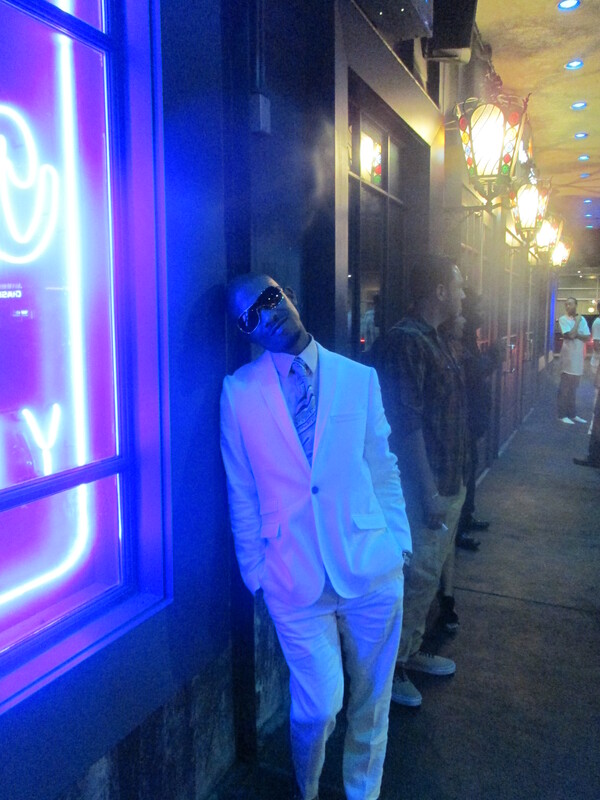 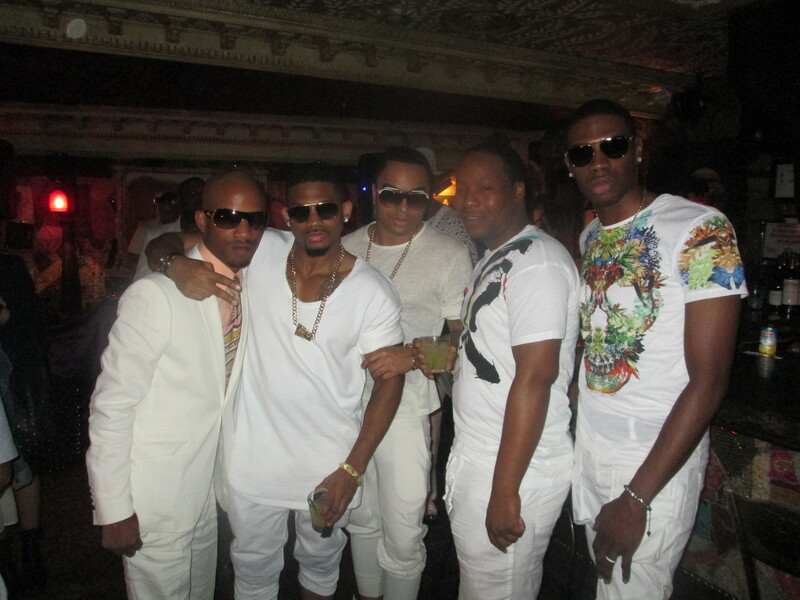 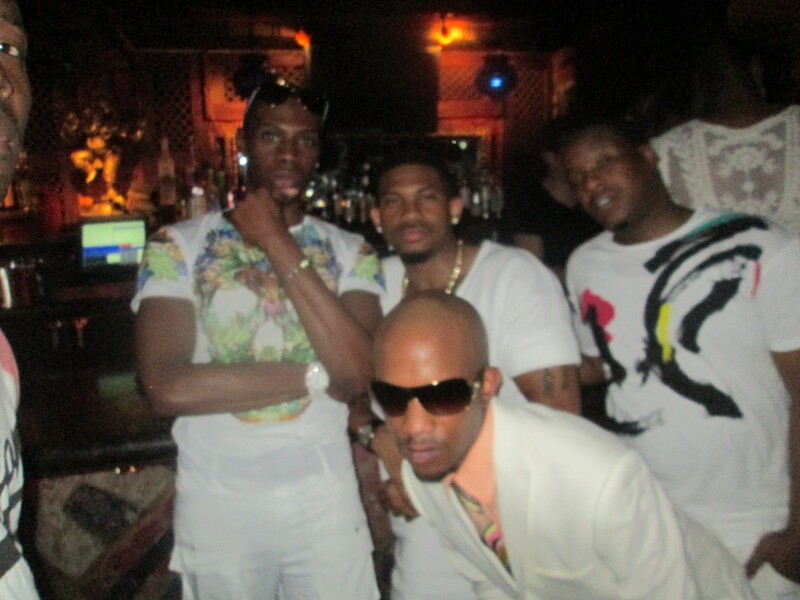 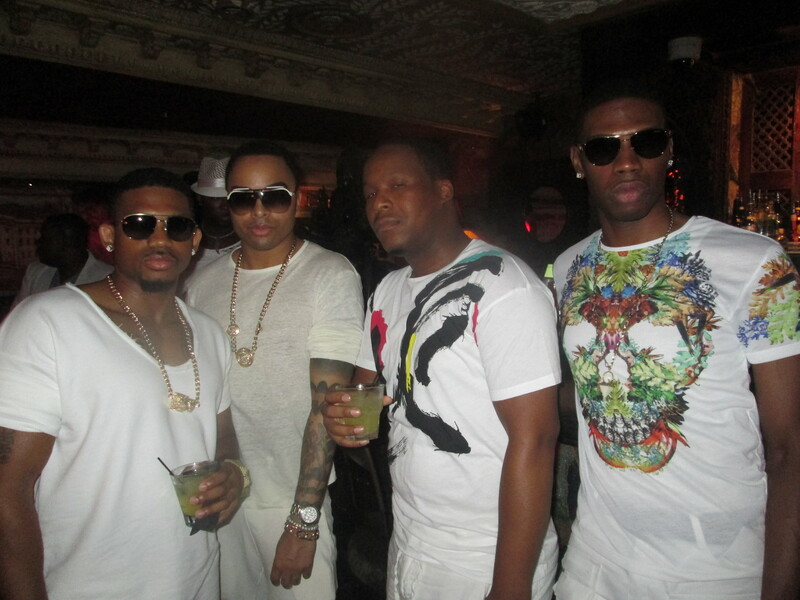 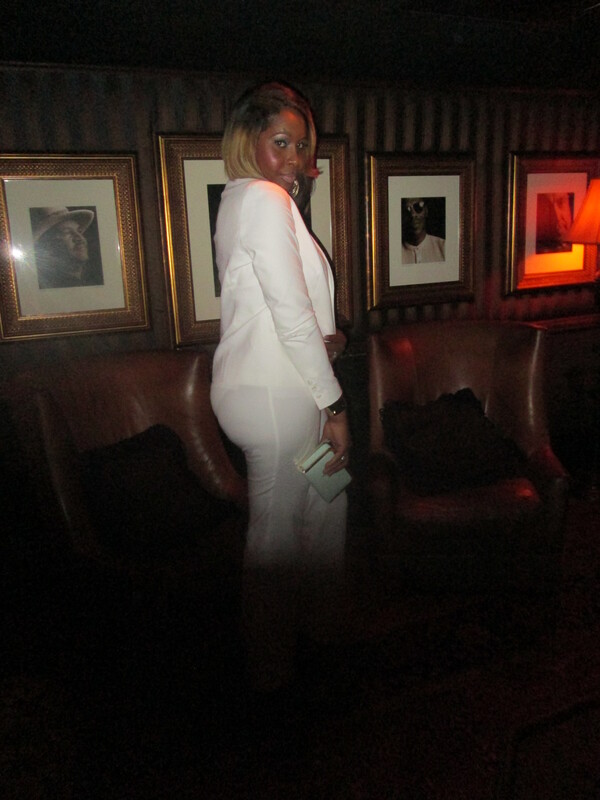 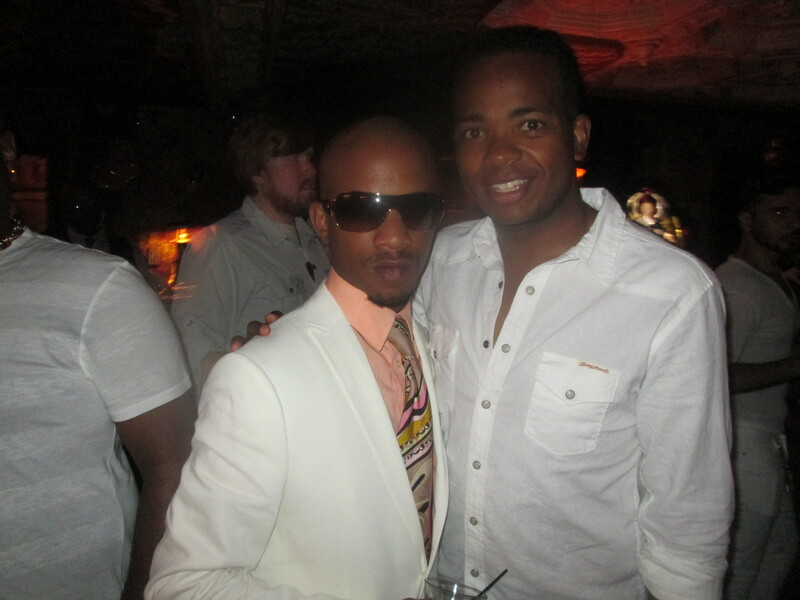 K- Dock Media has been hosting Chicago’s All White Attire Event since 2010. 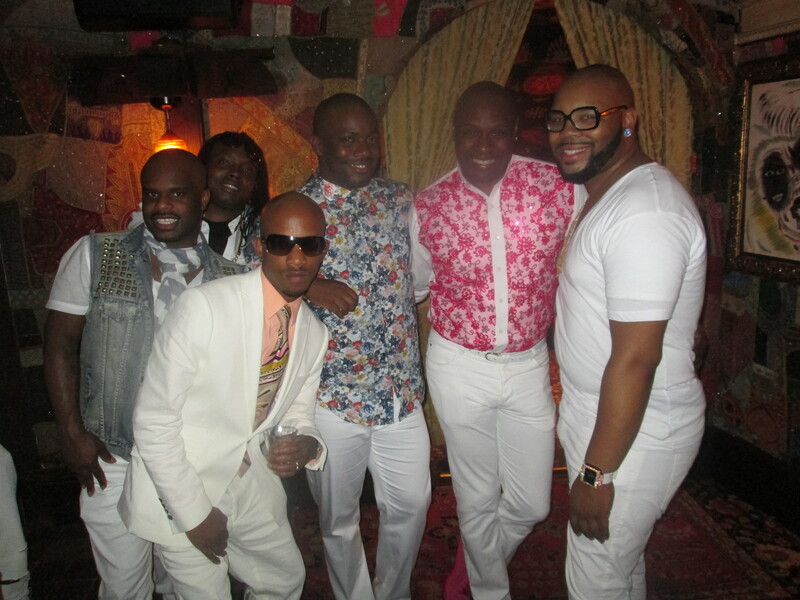 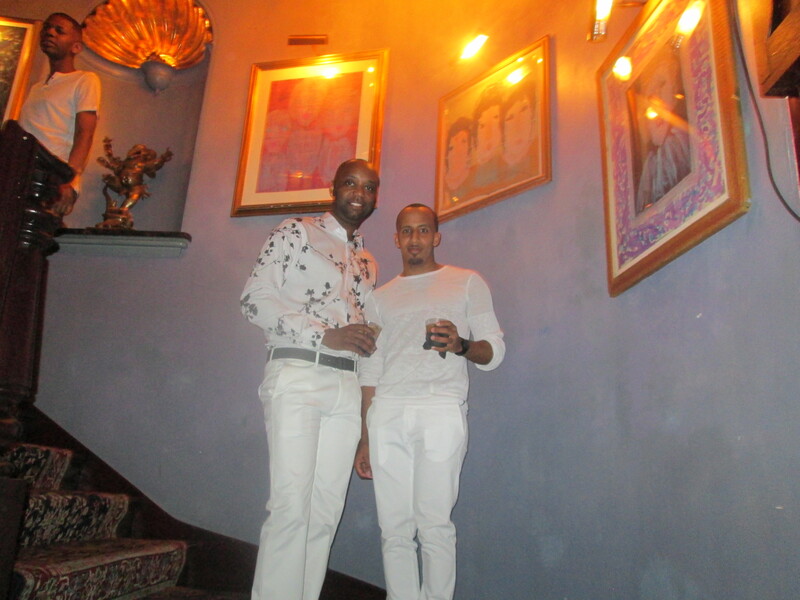 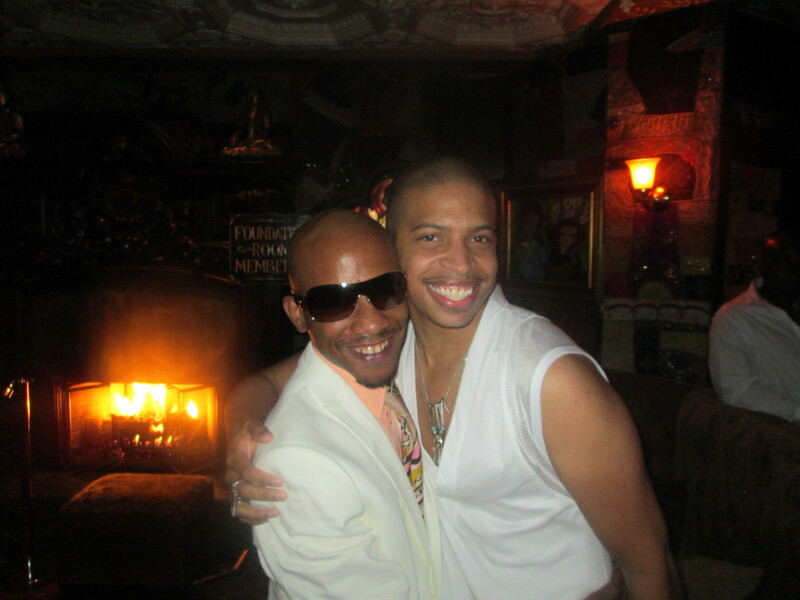 It actually was the first event that began their journey into providing high-end or more upscale events for the African American gay community. 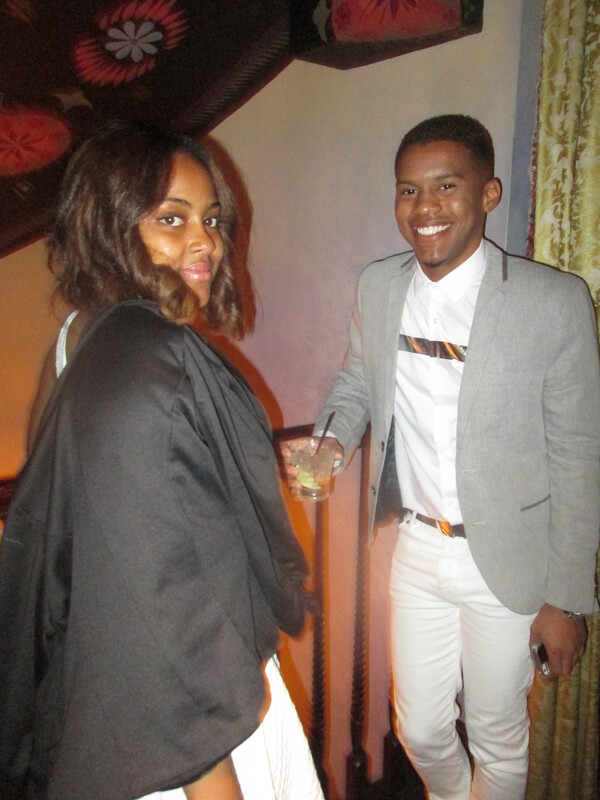 K- Dock Media’s goal is to provide quality events with quality people and I think that is what separates them from the rest. 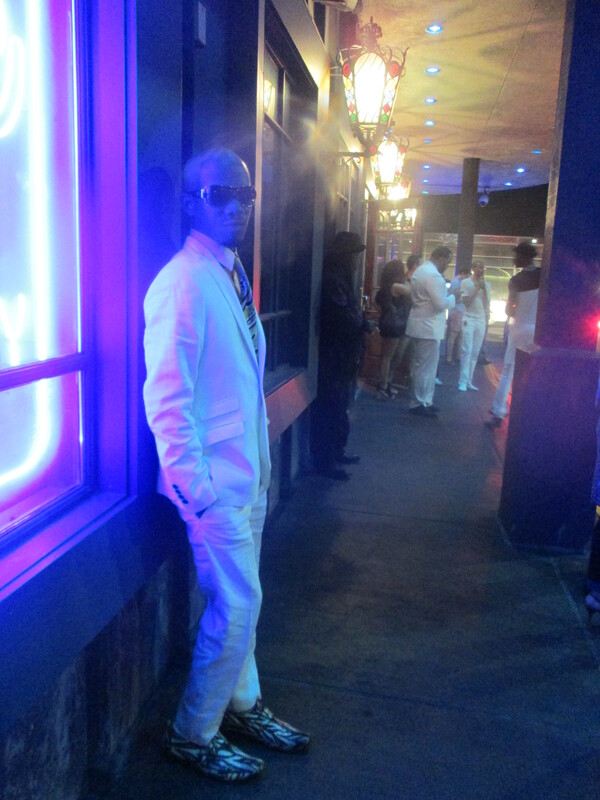 They treat everyone that walks through the doors of any K-Dock event like family. 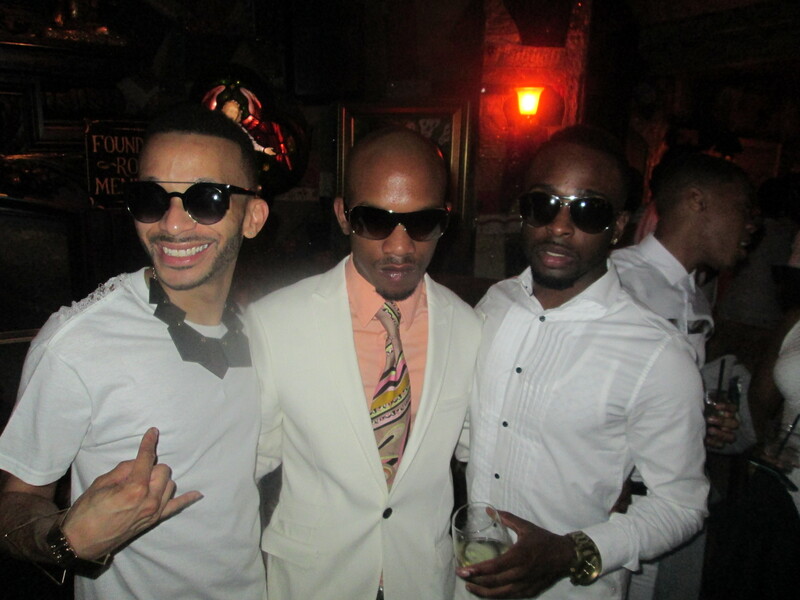 K-Dock appreciate everyone that spends the time, effort, energy and sometimes money to attend their events. 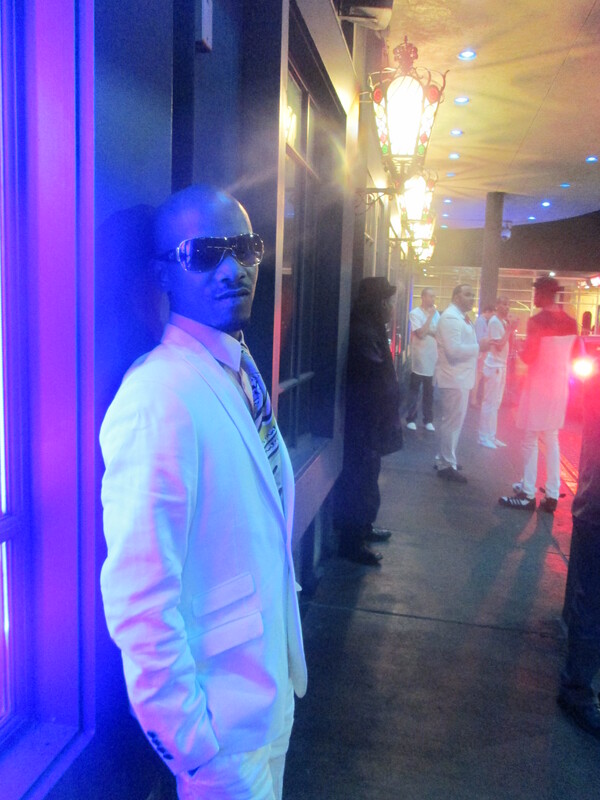 “They should be treated with dignity and respect and that is what we strive to do.”……It was an AMAZING time and definitely one of the premier events of Chicago…check out the pics….